Entity matching or resolution is at the heart of many integration tasks in modern information systems. As with any core functionality, good quality of results is vital to ensure that upper-level tasks perform as desired. In this paper we introduce the FBEM algorithm and illustrate its usefulness for general-purpose use cases. 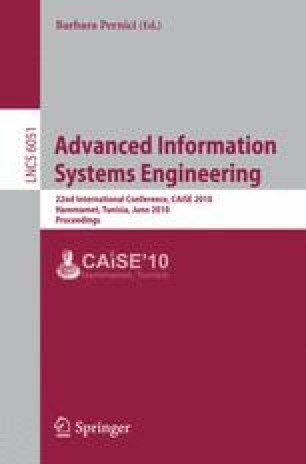 We analyze its result quality with a range of experiments on heterogeneous data sources, and show that the approach provides good results for entities of different types, such as persons, organizations or publications, while posing minimal requirements to input data formats and requiring no training.